well my wife and i decided we need to get rid of some stuff, i am a total pack rat but she said if i wanna get the engine for my 8ight that i've gotta sell some stuff to help pay for it. i'm negotiable on all the prices, so if you feel that a lower price will be more fair i am willing to work with you, especially if you buy more than one thing! buyer pays actual shipping costs! 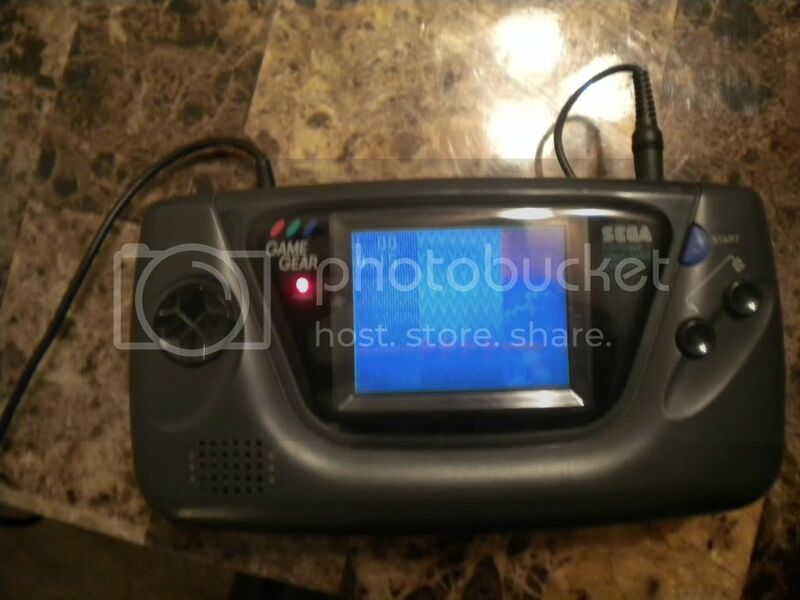 up first is a sega game gear with a case and 4 games. has big battery pack but i highly doubt that after 15+ years that it'll hold a charge but works great when plugged in. i had many great times with this, i just sat and played sonic the hedgehog on it for about an hour LOL! $40 plus shipping. next is an N64. 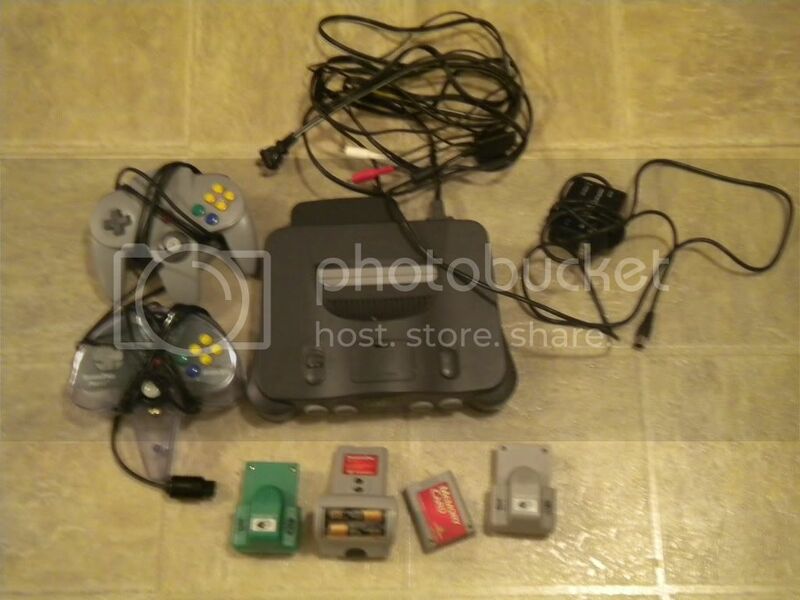 has the memory expansion and all cords including RF adapter, 2 controllers, 2 nyko memory/rumble packs, a nintendo tremor pack, and a nintendo memory pack. i sold all my games a while back so i can't test it, but it worked flawlessly the last time i used it about a year ago. $30 plus shipping. 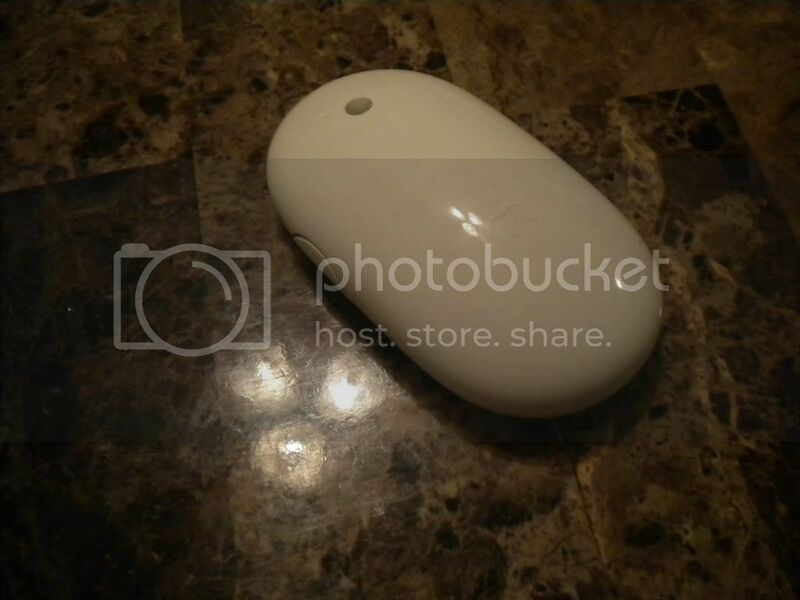 next is an apple mighty mouse. paid $70 for this when we bought our macbook but it's only been used a handful of times. $35 plus shipping. next is a sega genesis. 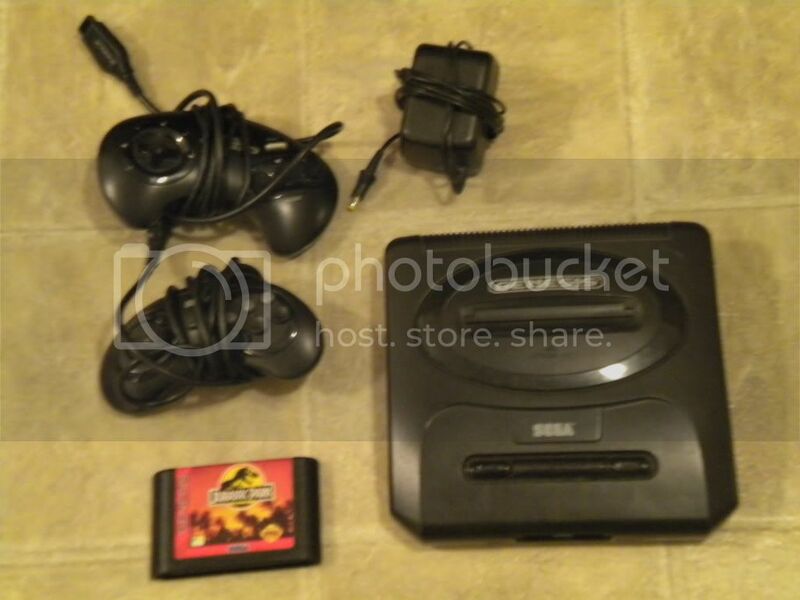 comes with jurrasic park game, 2 controllers, and power cord. needs the A/V cable. $25 plus shipping. 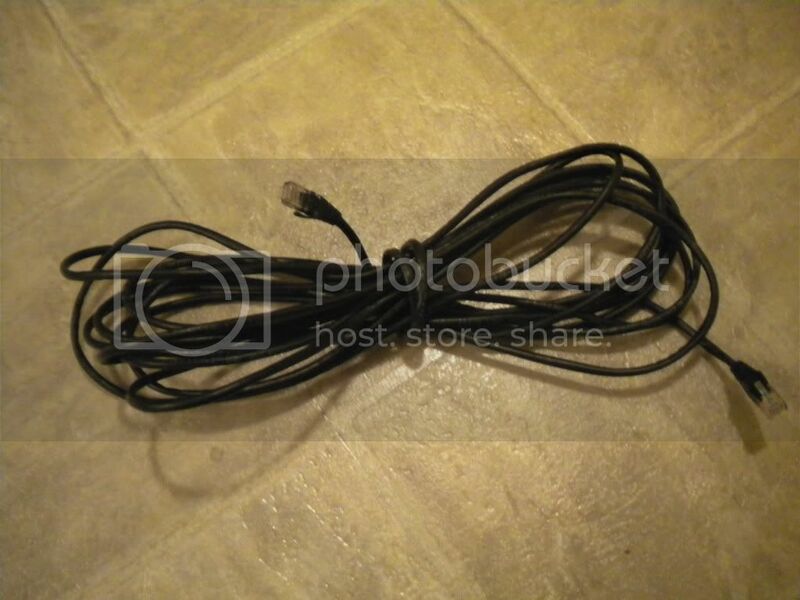 next is a 50 foot LAN cable. used for a little while when i had an xbox. made by belkin. $10 plus shipping. 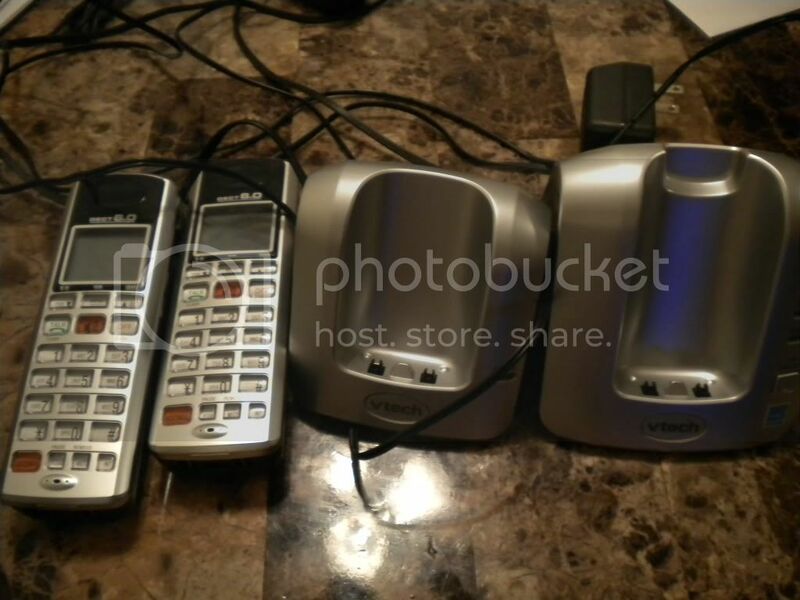 next is a set of vtech phones. we got these to use with our internet phone service but cancelled the service so we no longer need them. i believe they're 5.8 GHz. $20 plus shipping. 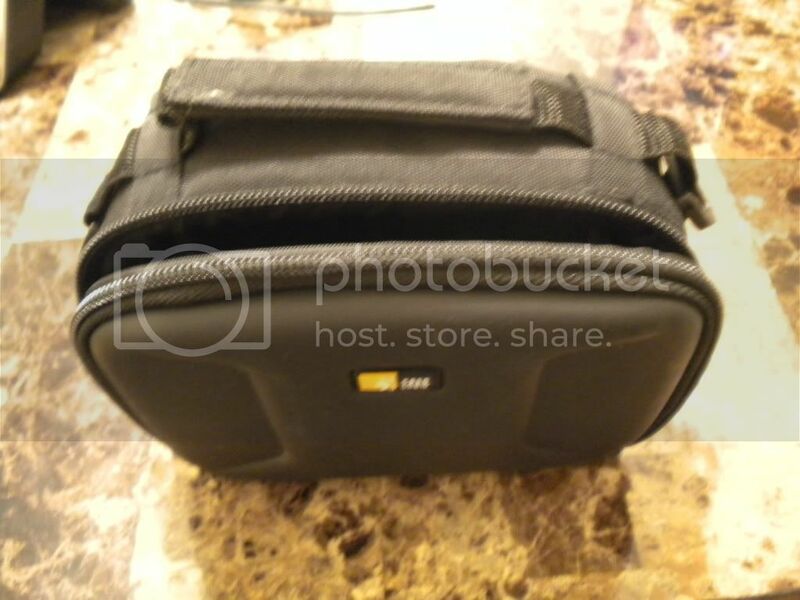 next is a case for a camcorder. bought this after i bought a sony handycam but never used it. paid $30, asking $10 plus shipping. 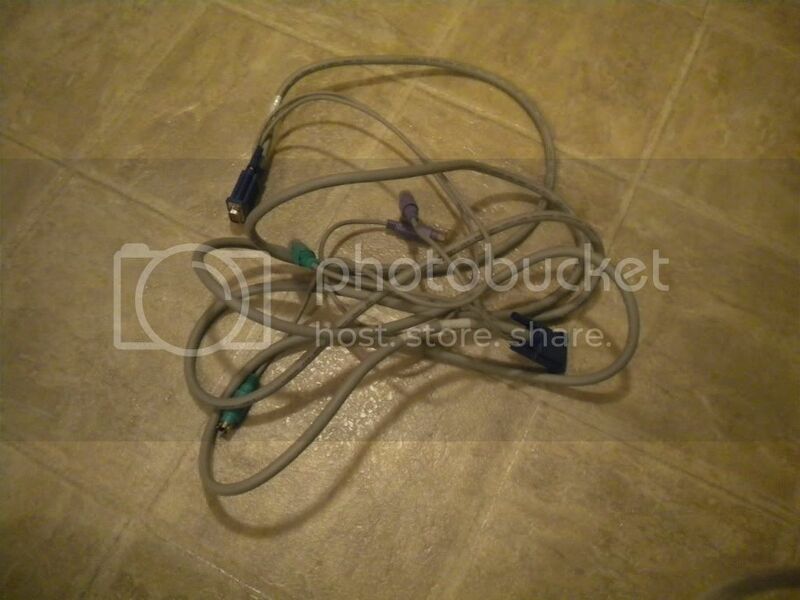 next i have a couple VGA cables. got them from work a while back but have no use for them. 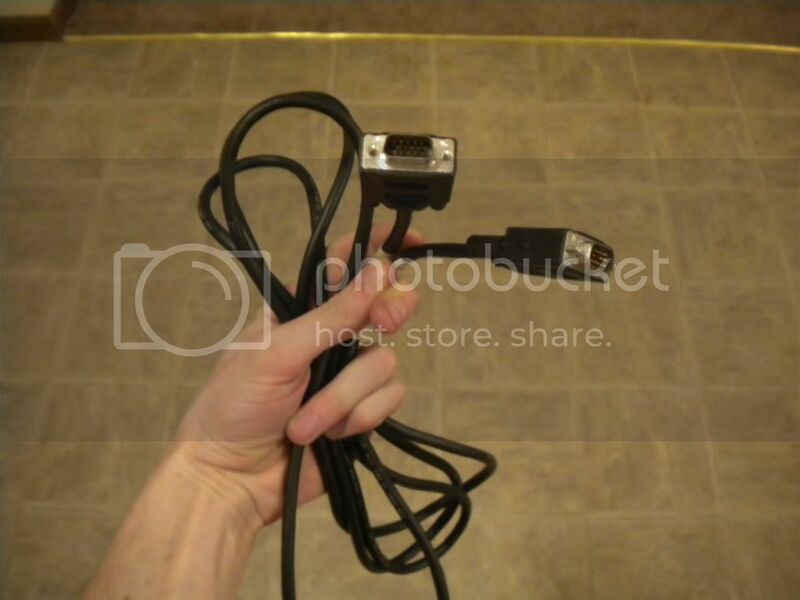 one is just a regular VGA cable, the other is to hook up multiple servers to a single display mouse and keyboard. $10 plus shipping each, or $15 plus shipping for both. 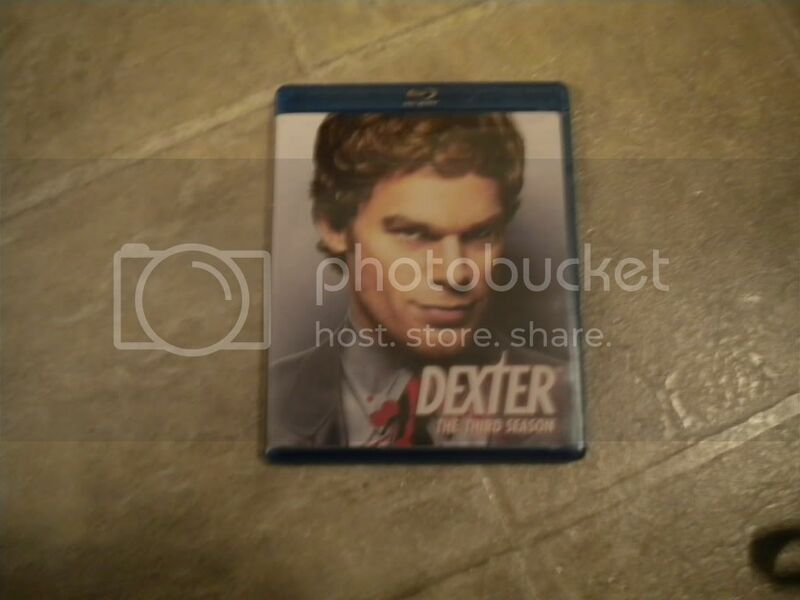 next is Dexter season 3 on blu ray, watched only once so all discs are in tip top condition. $25 with free shipping to the US. 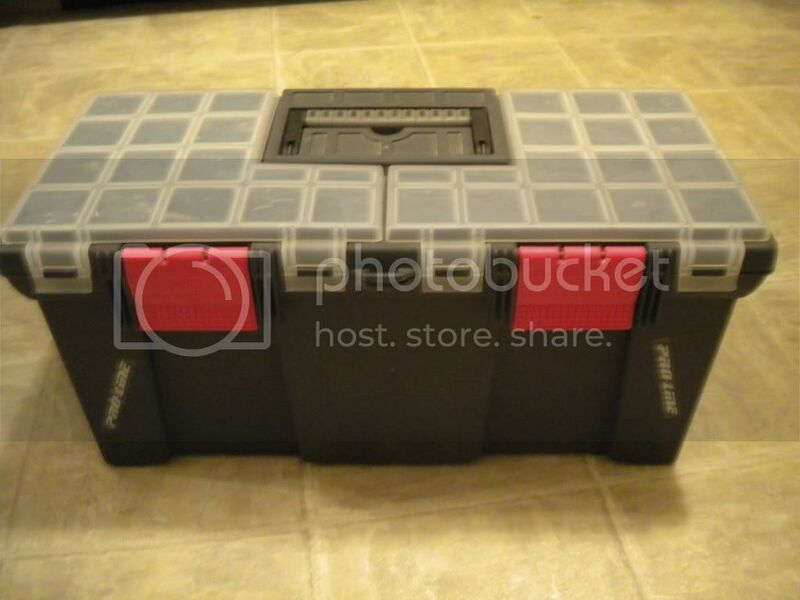 next is a toolbox i used to use til i got my fat max. it's a medium size box with some storage on top for parts and whatnot. $15 plus shipping. 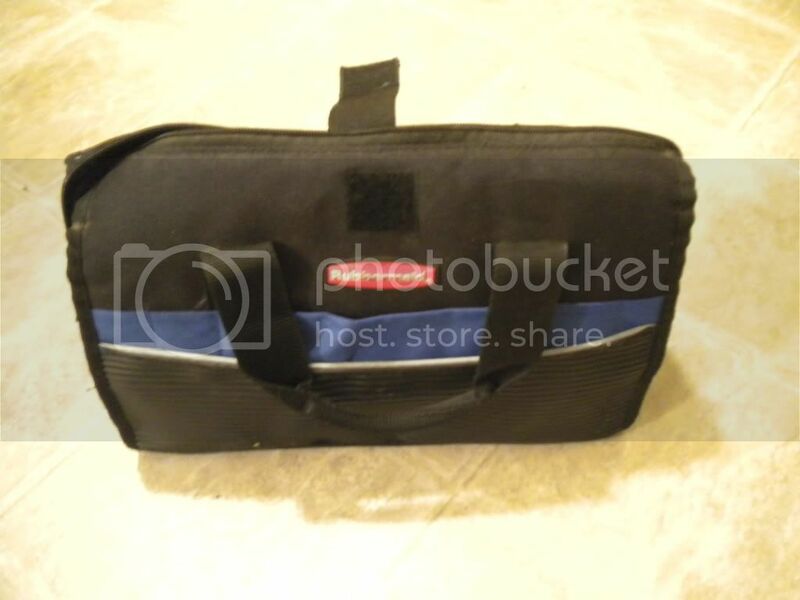 next is a rubbermaid tool bag. would probably work great for a pit caddy. $15 plus shipping. 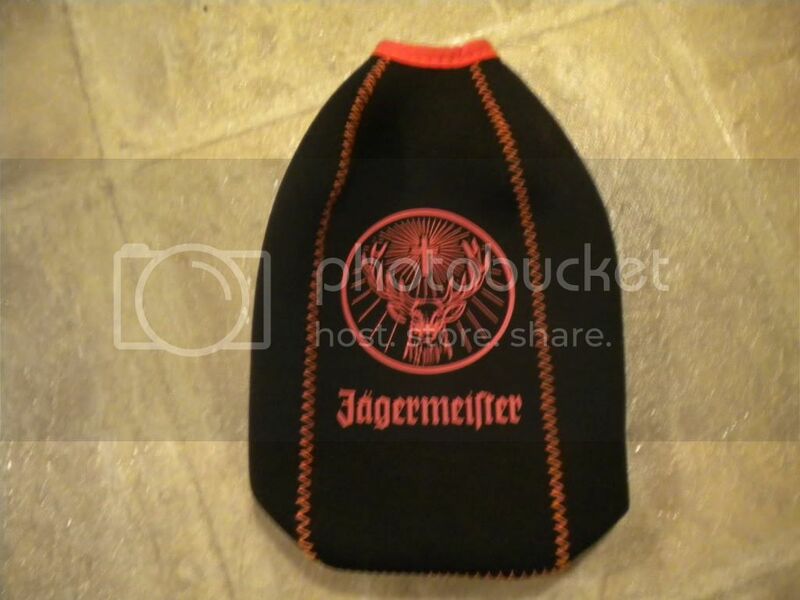 next is a jagermeister coozie. $10 with free shipping! Last edited by ohh EPiC FAiL; 02-27-2011 at 09:17 AM. i forgot to add i have some shure e2c headphones. these retail for $150 and i'm asking $50. let me know if you'd like pics! 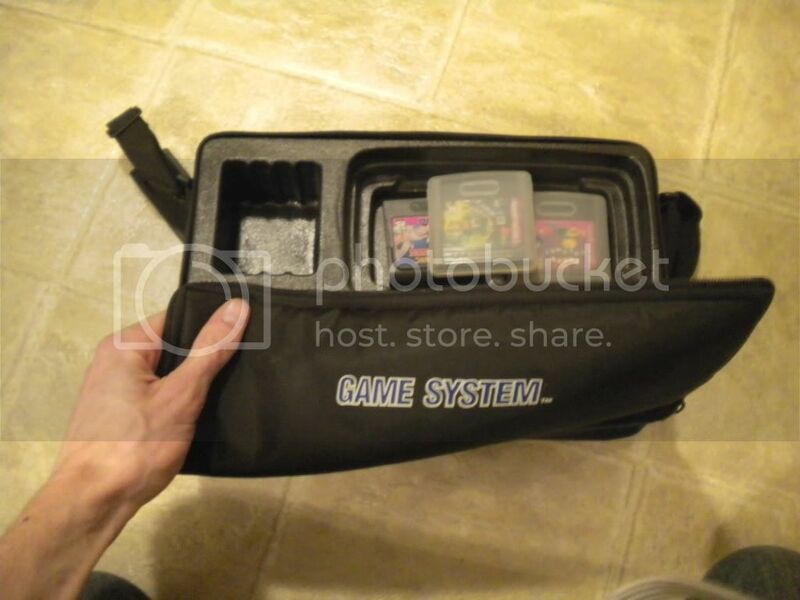 And Game Gear! holy Crap! added a few items, i really wanna get a CRT.5 before they go out of stock so any reasonable offer will be accepted!!!! bump! no reasonable offer will be refused! bump. possible deal pending on super nintendo and playstation. bump. possible deal pending on poker set!